No matter whether you decide to stay on the island of Malta or Gozo, there’s no denying that Malta is a country unlike any other in Europe. 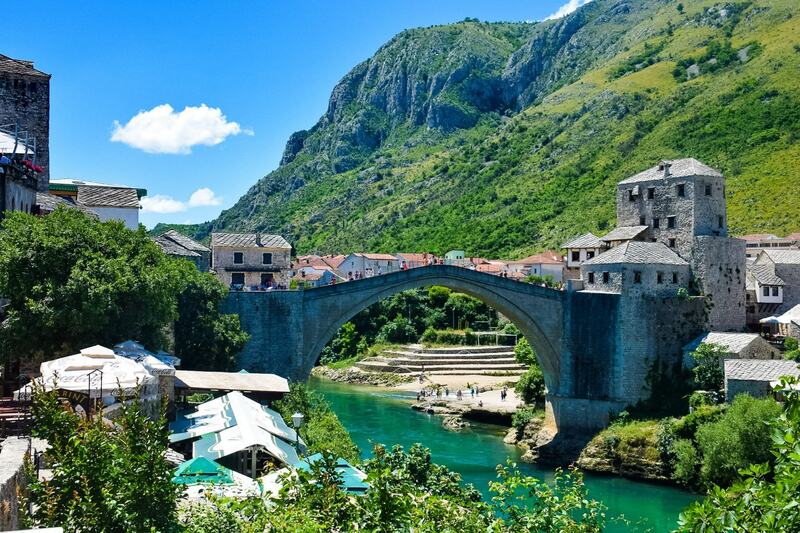 It has a unique vibe that makes you feel more like you are visiting an undiscovered secret than one of the main European hotspots. 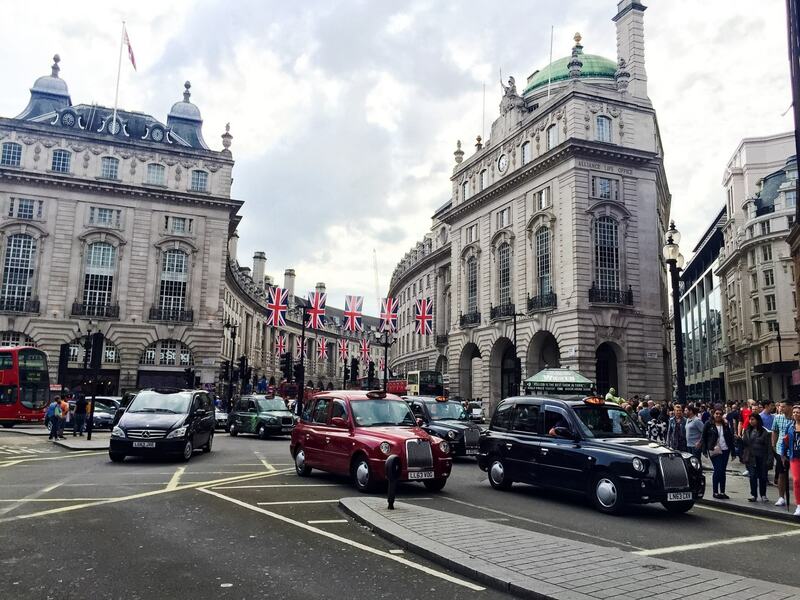 It hasn’t yet made it to the regular cycle of Europe favourites such as Paris, Italy and Spain, which means the crowds are smaller and everything is a little bit calmer. 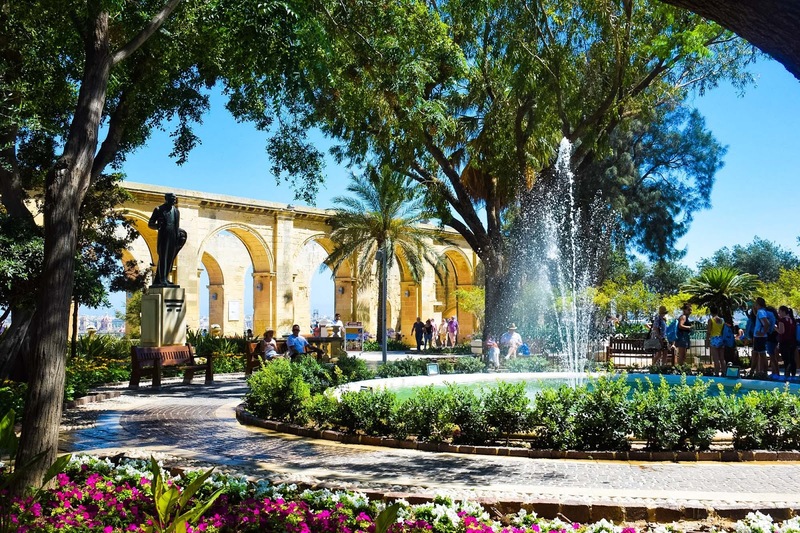 To get the absolute most out of your visit to Malta there are a few things that you need to add to your must do list to enjoy the most authentic Maltese experience. 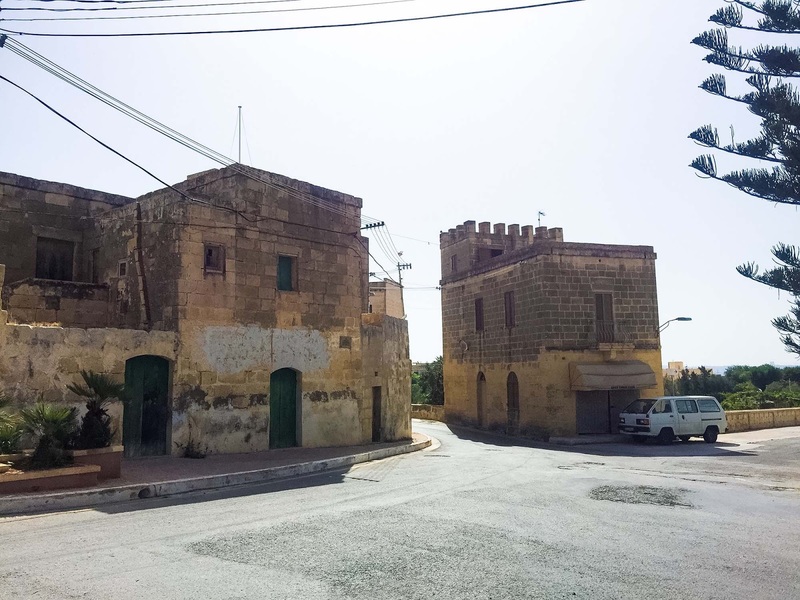 Avoid the hotels and motels and check into an authentic farmhouse for your stay in Malta and Gozo. 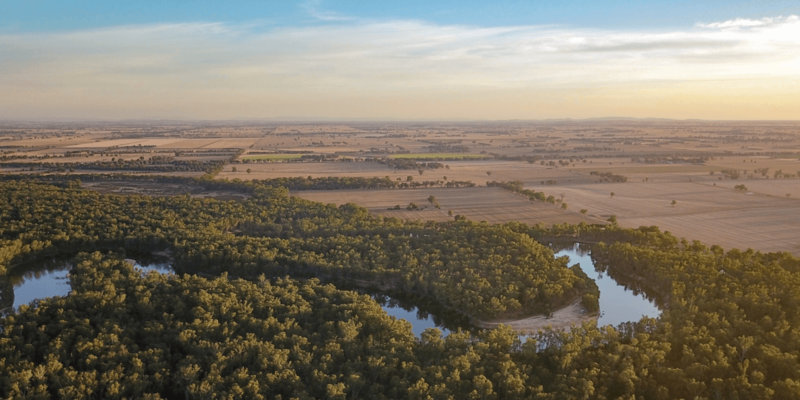 You can find listings for farmhouses on Trip Advisor as well as various holiday home rental websites. Farmhouses work best if you’re staying with family or friends as they are normally massive with large bedrooms, kitchens and often a pool. Definitely the best option on Gozo! We stayed at one of the Bezger Farmhouses and absolutely loved it. Find more places to stay around Gozo. 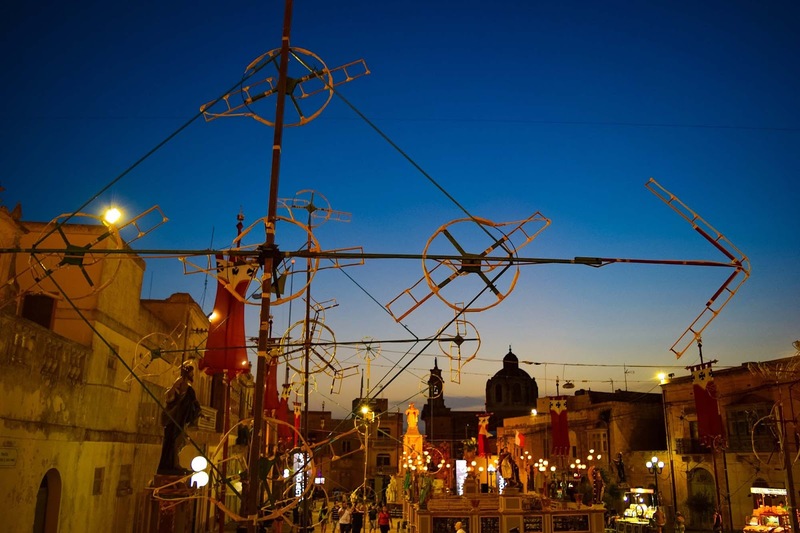 The Maltese festivals to celebrate the saints of each church are epic. They could rival some music festivals. They often go for multiple days and involve the whole village, with days of fireworks, parades and celebrations. 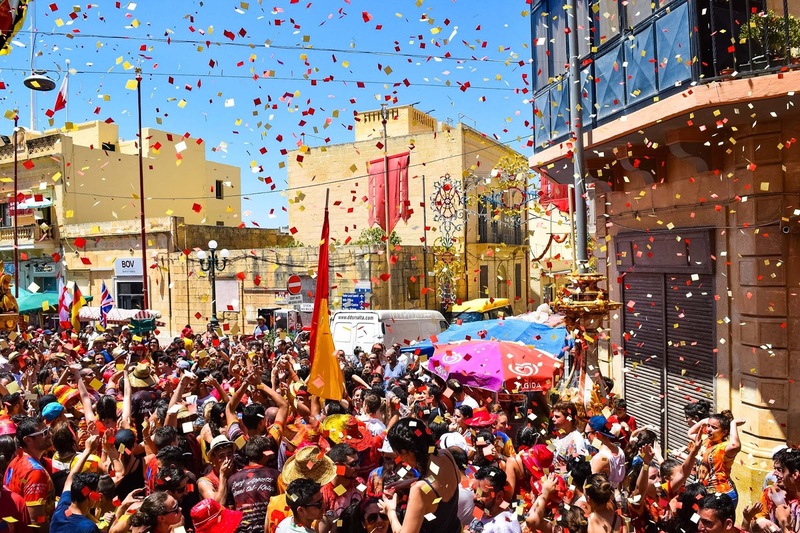 During our visit we took part in the festa of St Peter and St Paul in the town of Nadur, Gozo, which is where we were staying and also my Nannu’s childhood church and festa. These feasts are very important to the local people, and some of them are national public holidays. 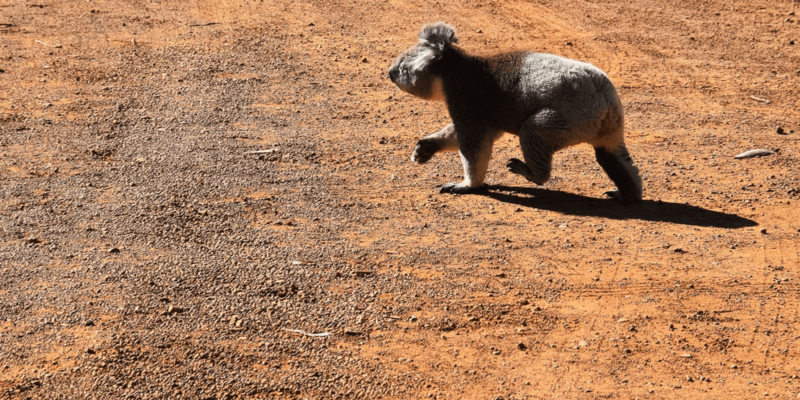 They occur at different times of the year, depending on the saint they are celebrating, so check the calendar to see if there are any happening during your visit. 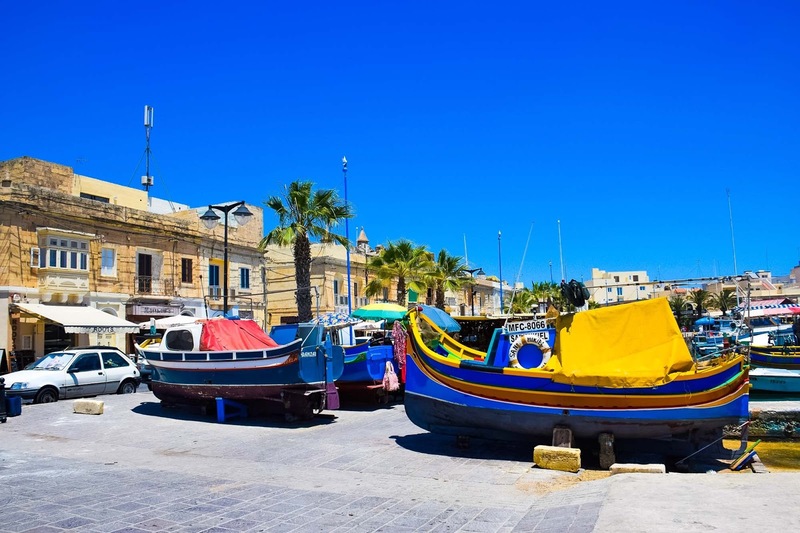 Marsaxlokk is a traditional fishing village in the South Eastern region of Malta. The village is known for the Marsaxlokk Market which takes place around the whole village on Sundays. 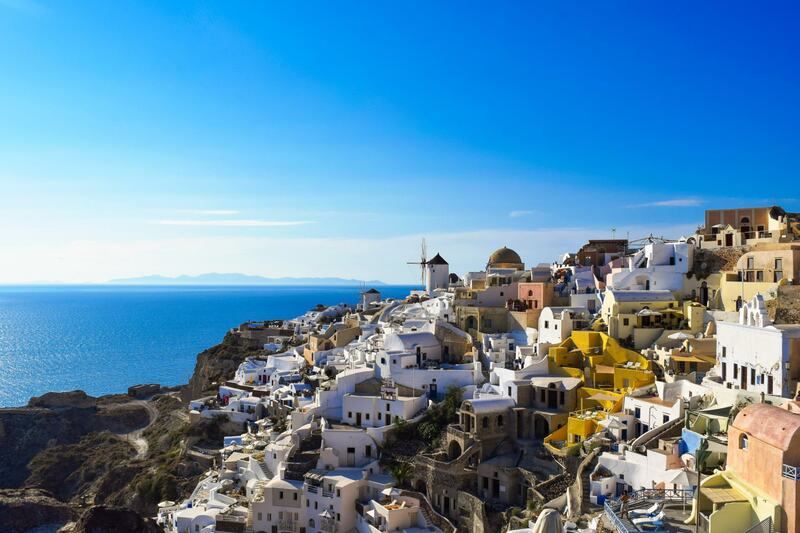 There is also a smaller tourist market that can be found near the water every other day of the week. The village is famous for the brightly coloured luzzus boats, famously decorated with eyes that can be found all around the bay. 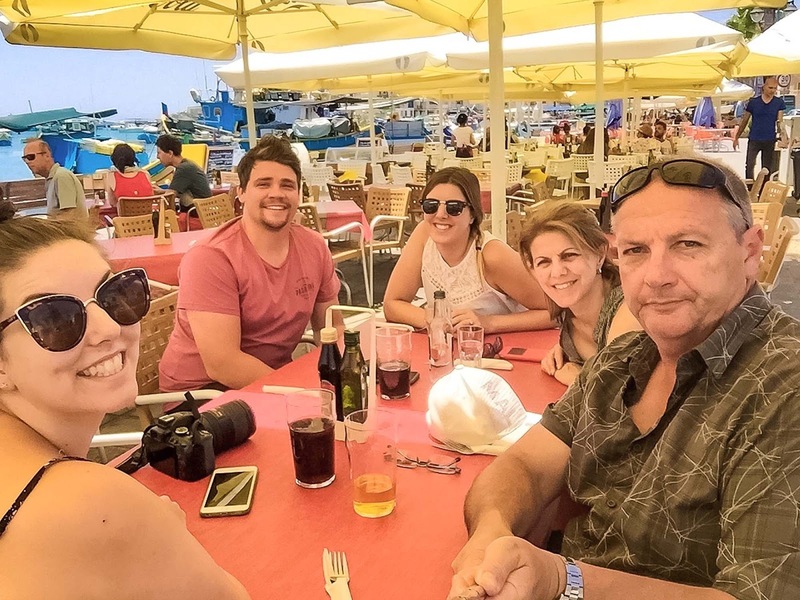 The restaurants along the water offer some of the best seafood in all of Malta, and it’s a beautiful spot to have lunch or spend the afternoon. Make sure you check out the markets for some beautiful gifts and trinkets. 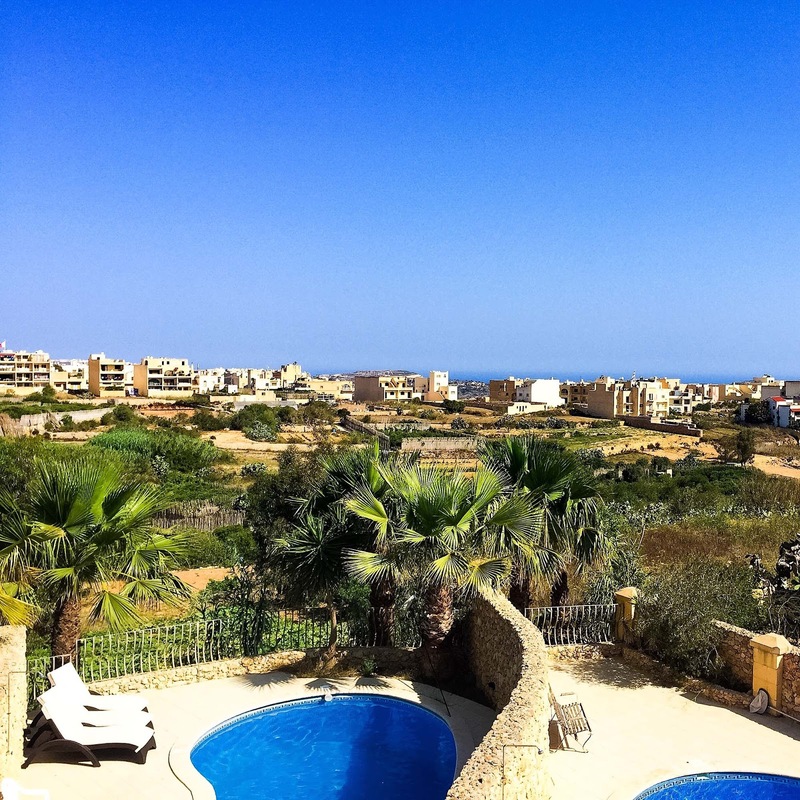 Find the best places to stay around Marsaxlokk. 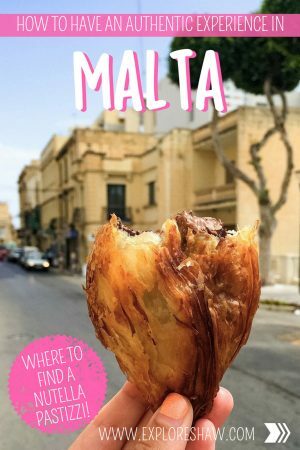 The pastizzi has long been one of the most famous Maltese foods. The diamond shaped pastries, traditionally filled with either ricotta or peas is a favourite snack or meal to all Maltese foods, and has steadily become more and more popular in other countries, including Australia, over the last few years. Or maybe I am just aware because we eat them often?! 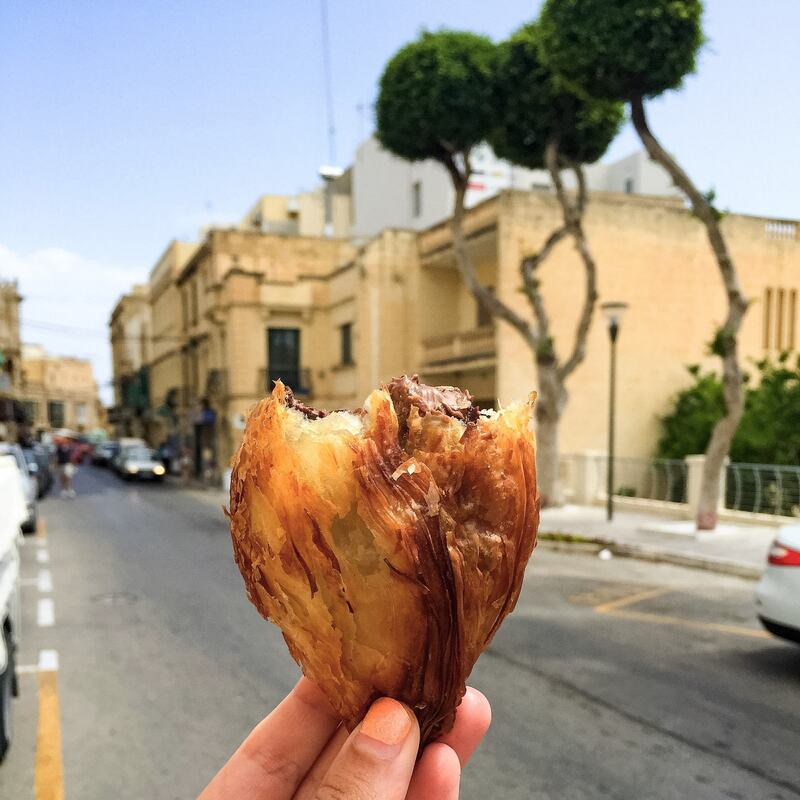 Anyway, while we were in Malta last summer a new trend emerged, Nutella Pastizzis. They are just as good as they sound. The nutella in these snacks is very hot, so make sure you don’t burn your mouth, but you definitely need to try them. They are sold at bakeries around both Malta and Gozo and are absolutely delicious. The summer days in Malta are long and can be extremely hot, with temperatures regularly hitting over 35 degrees Celsius. In the afternoons it can sometimes feel like there’s no one on the streets and the towns feel deserted, and there’s a good reason why – everyone is at the beach! 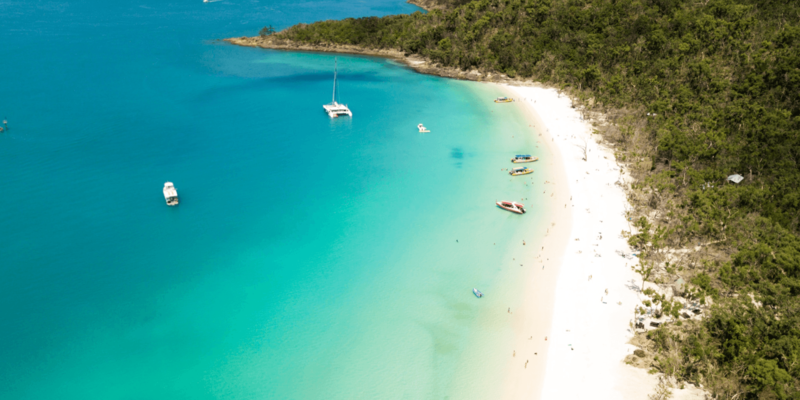 Get in all your sightseeing, shopping and adventuring out of the way in the morning and then head down to the beach in the afternoon to kick back and relax and enjoy the summer days with the locals. Whether you stay on Malta or Gozo (or even Comino if you’re looking for some real solitude) you should definitely catch the ferry between the two main islands. The ferry is the only way to access Gozo and is a passenger ferry as well as a mode of transport for vehicles. Grab a seat outside for beautiful views of the ocean, some beautiful sunsets if you’re travelling at dusk and sometimes even a glimpse of some cheeky dolphins swimming alongside the ferry. 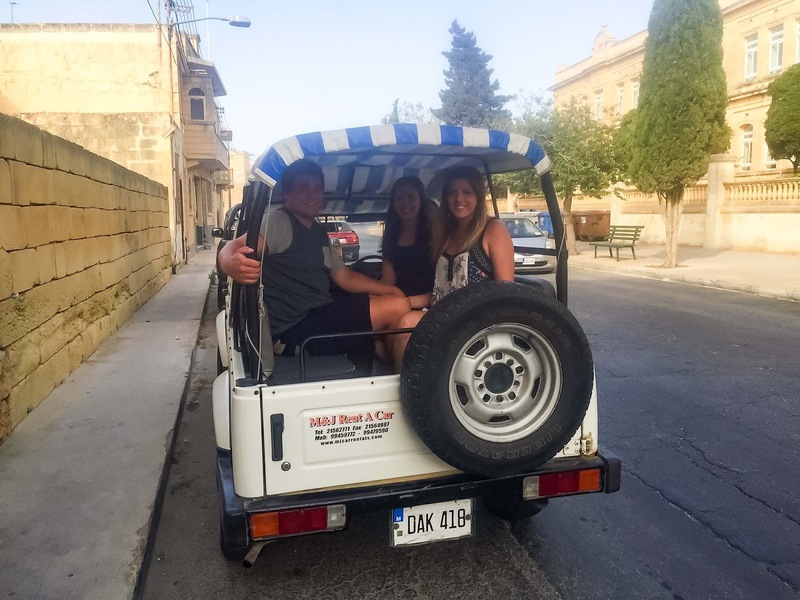 It is amazing that these jeeps are even legal, but they are definitely the most fun way to get around the island of Gozo. 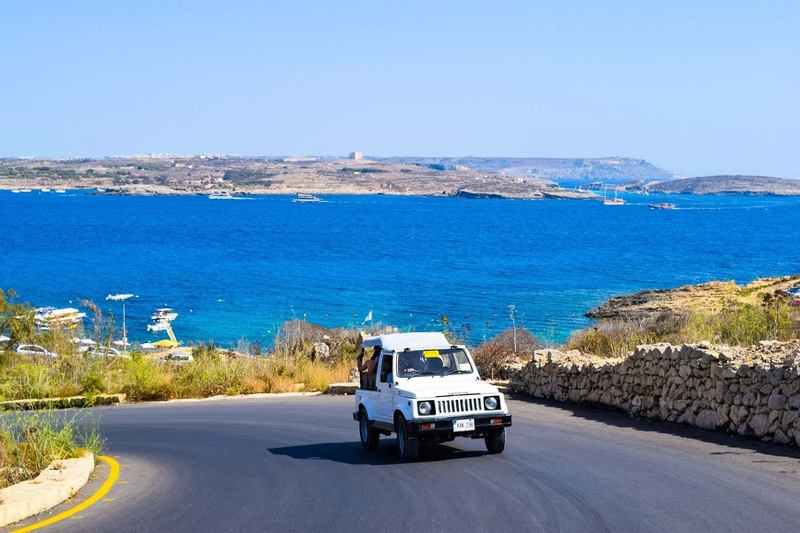 Not available or allowed on Malta, due to stricter safety requirements and significantly more traffic, the jeeps on Gozo are absolutely the most enjoyable way to get around. With a canopy roof and just two long bench seats in the back, be prepared for a bumpy ride around the island. But there’s no better way. Find a rental car for your trip to Malta. The fireworks in Malta are some of the best I have seen in the whole world. It seems like there are always fireworks going off, as each local festival will normally have 4-5 nights of fireworks, and these festivals are spread out across the whole year. 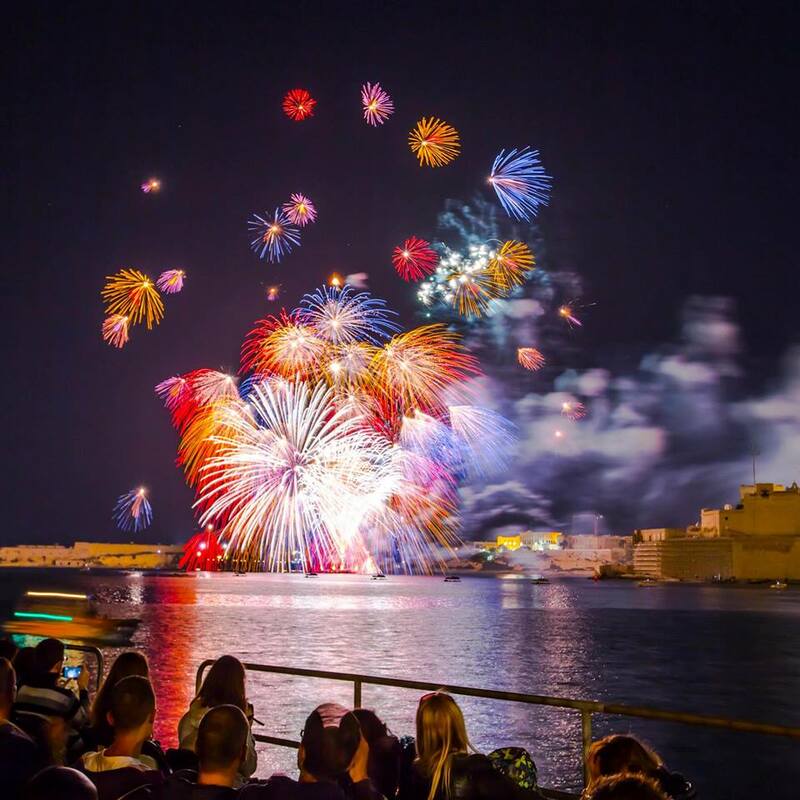 But, in additional to the normal festival fireworks, Malta also hosts an International Fireworks Festival each year, just to kick things up a notch and REALLY wow you. If you’re in Malta at the time, you absolutely can’t miss it. You’ve never seen fireworks like this before. Image left from Bay Easy. Bay Easy is a local radio station in Malta, but their Facebook page is one of my favourite sources of travel inspiration for Malta. 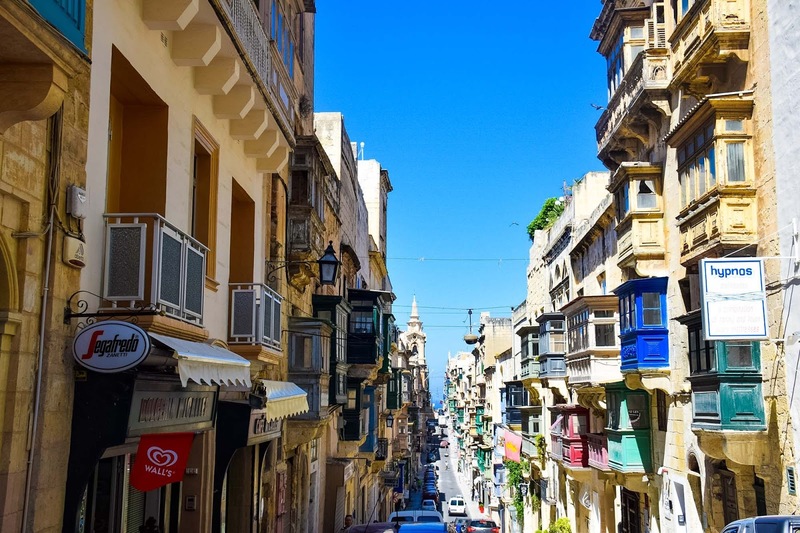 They regularly share local news from the island, interesting facts and information about visiting Malta, as well as all the travel inspiration and planning prep you could ask for. Follow them before you leave for beautiful daily pictures that will make you even more excited about your upcoming trip to Malta, and then once you get there hashtag your Instagram pictures with #malta and/or #gozo for your chance to be featured. They posted three of my pictures while we were there, which was very exciting! Plus, the regular weather and location updates when you’re there makes you feel like a total local. Eat all the ice-cream you can! 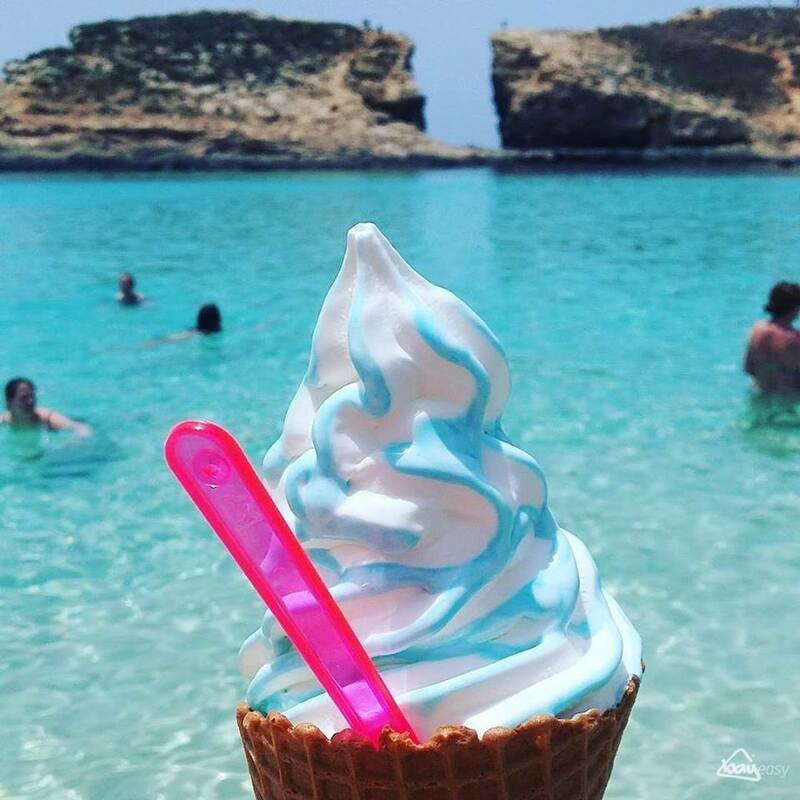 I don’t know why, but there is something phenomenal about the ice-cream in Malta. It’s amazing, so sweet and creamy and just the perfect temperature. Make sure you try as many as possible and when you’ve tried them all ask for a rainbow slushee in a palm tree cup. Because honestly, d e l i c i o u s ! 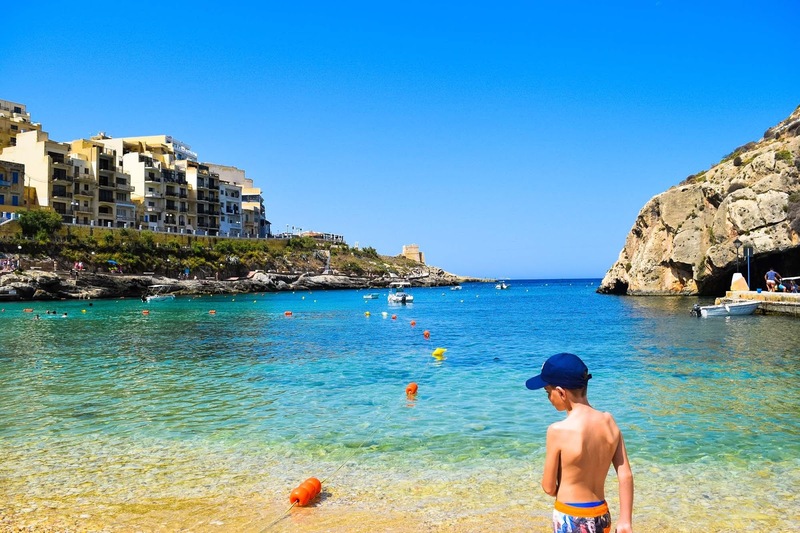 There are so many great ways to experience Malta and Gozo, we spent a full week there – longer than anywhere else in Europe – and I still felt like I could have stayed longer. What’s your top can’t miss experience when visiting Malta? Explore more of our adventures around Malta.